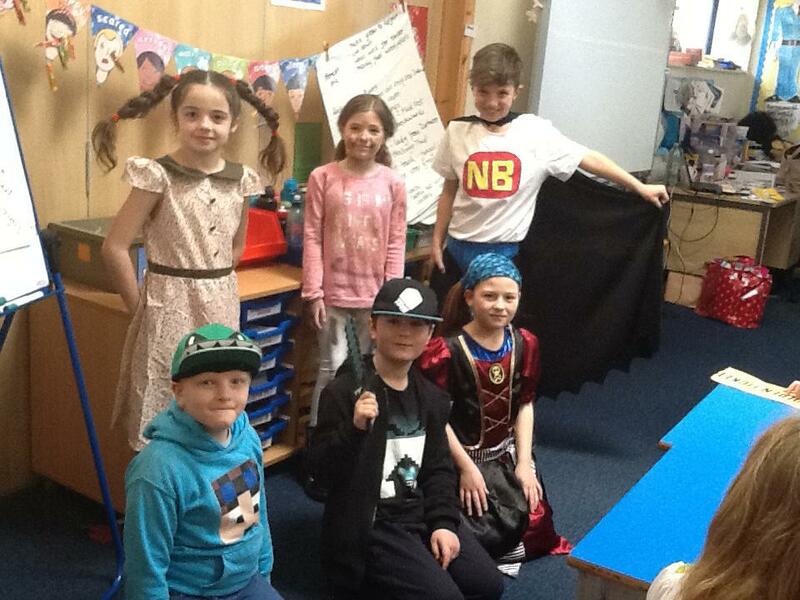 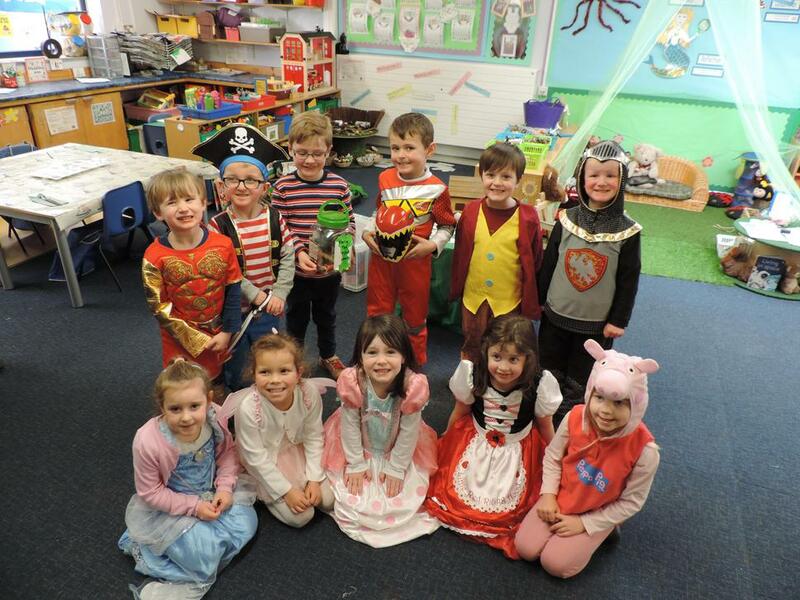 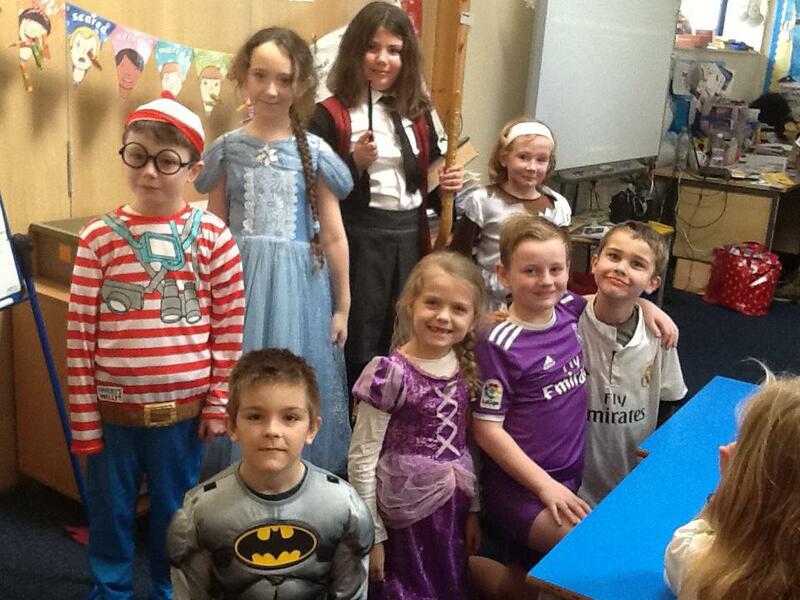 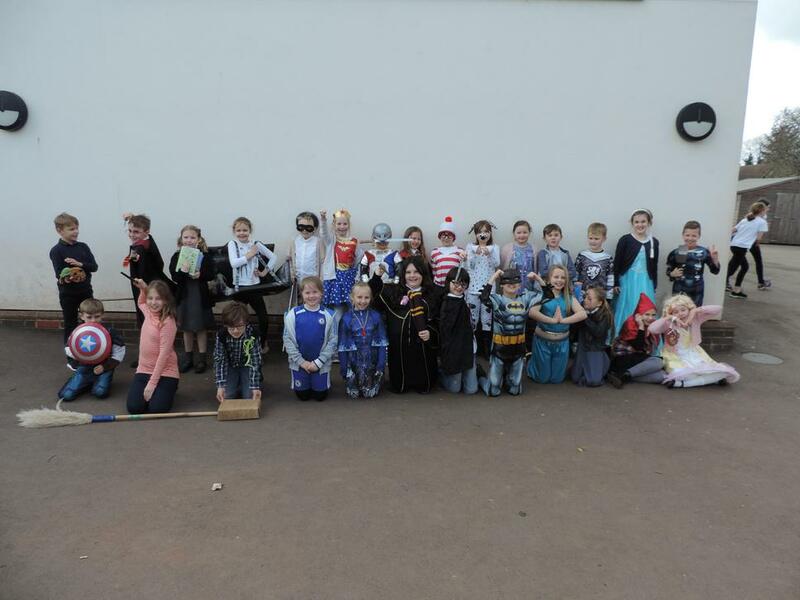 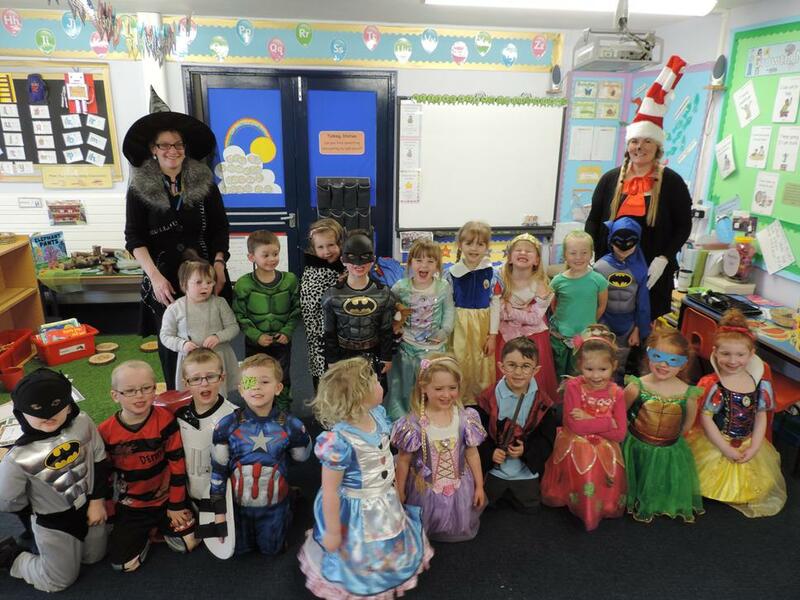 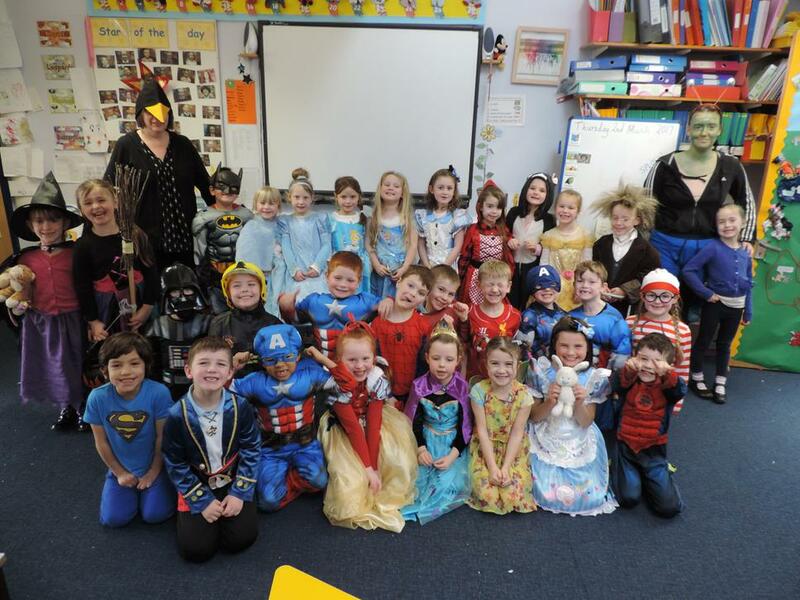 Today we had a fantastic day dressed up like our favourite book characters! 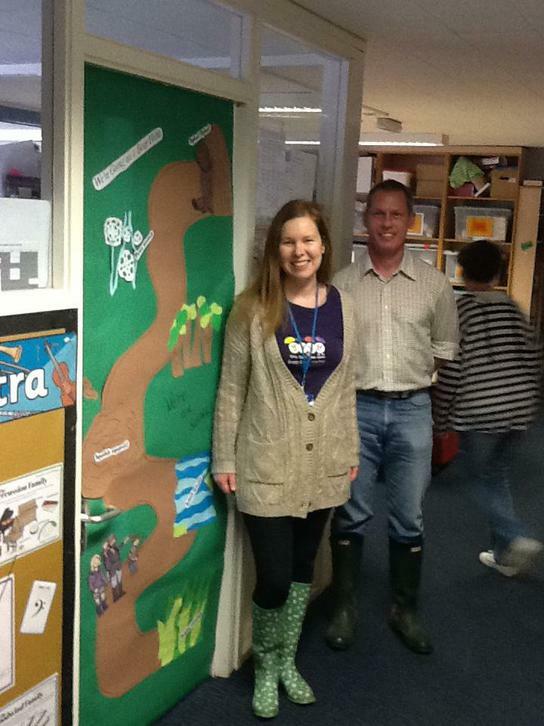 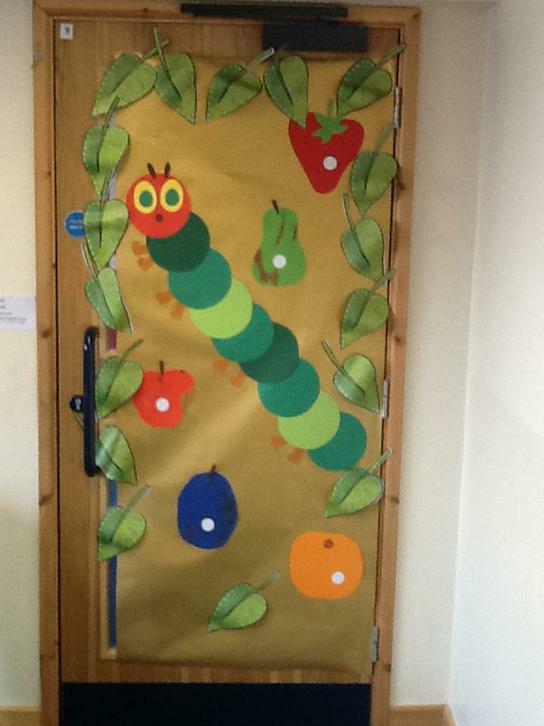 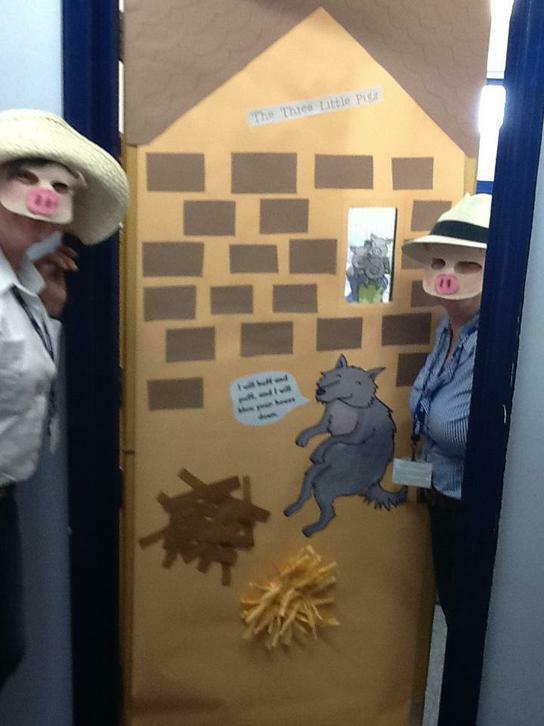 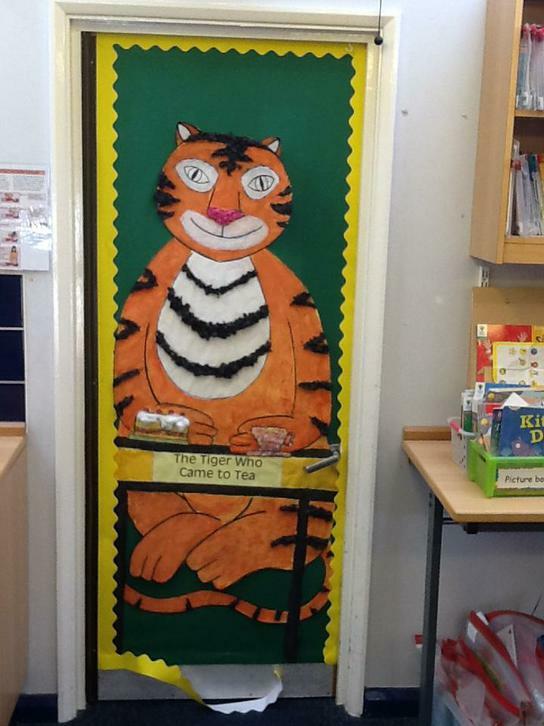 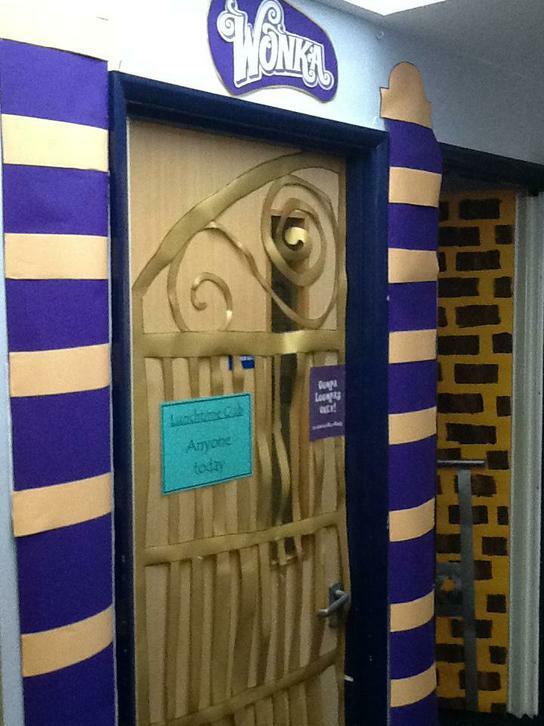 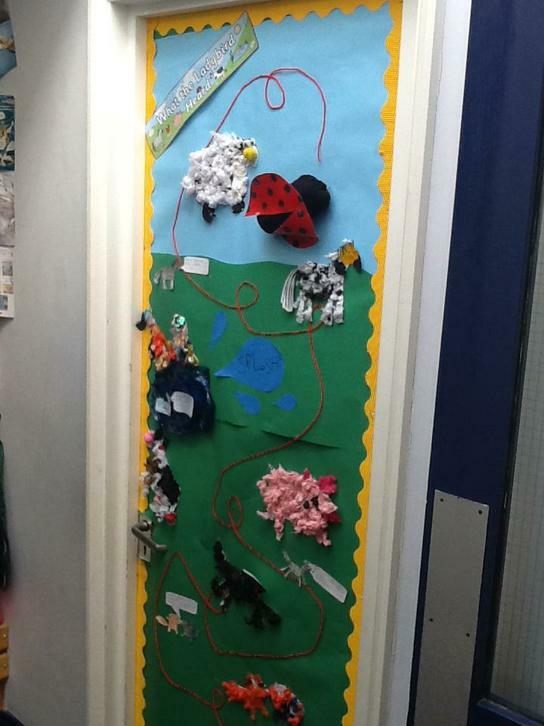 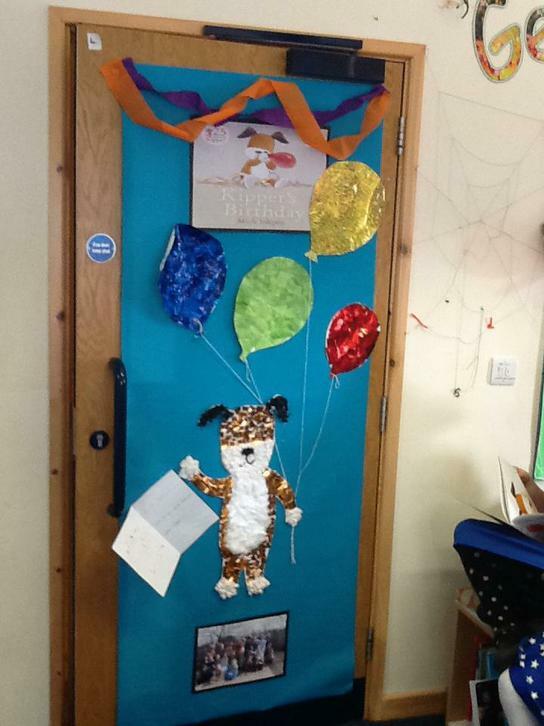 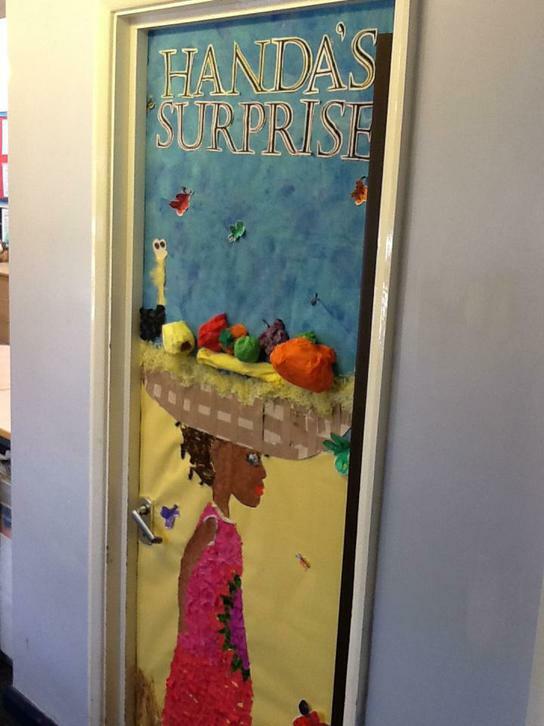 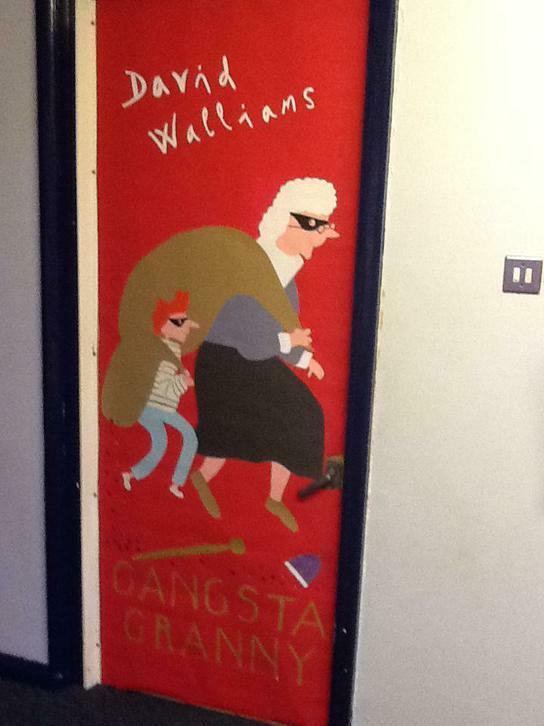 We also decorated our classroom doors with a theme of a book as well! 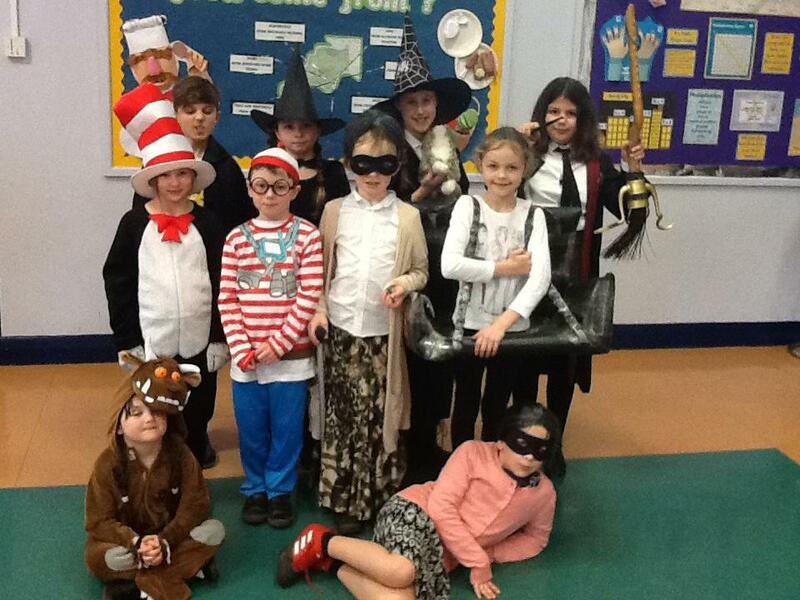 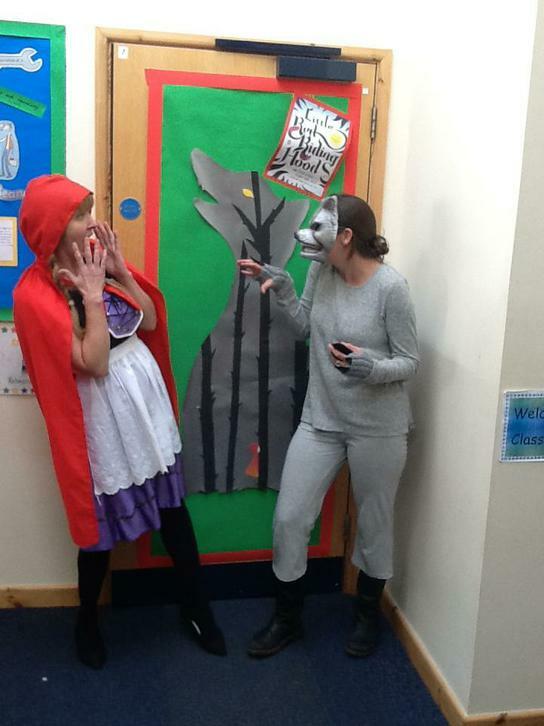 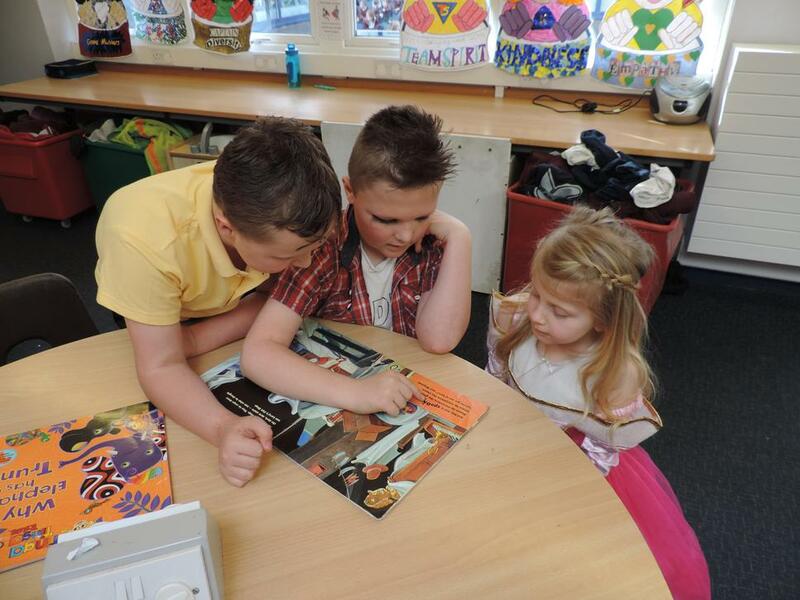 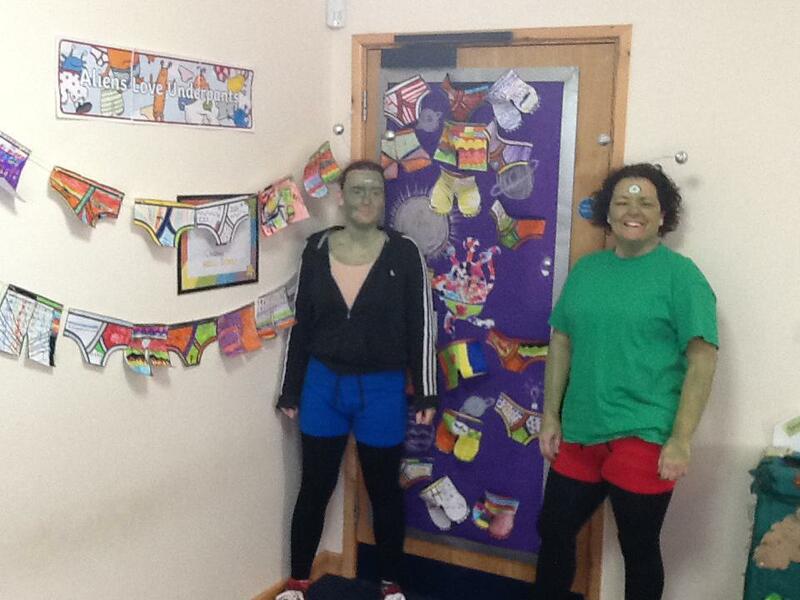 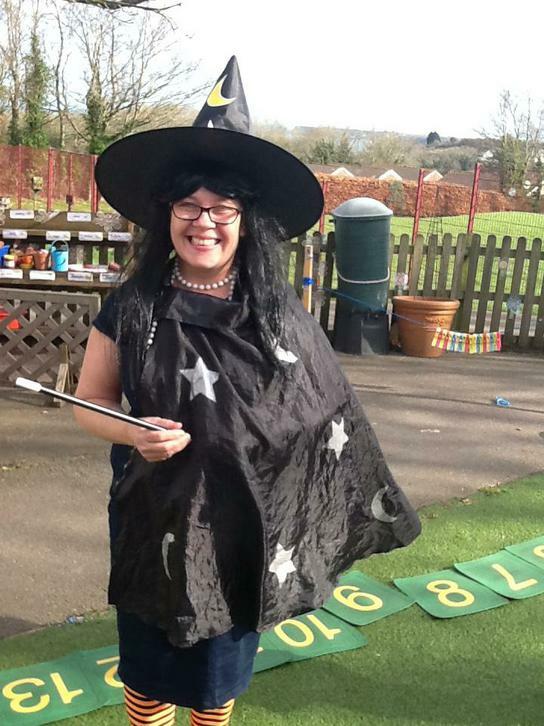 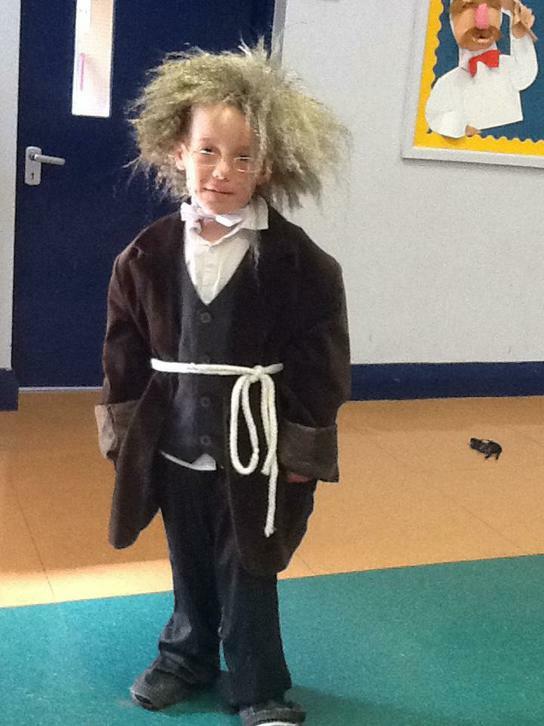 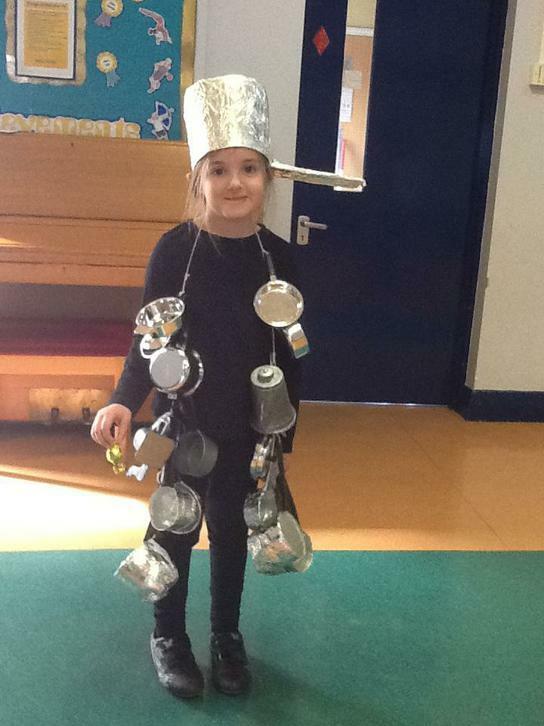 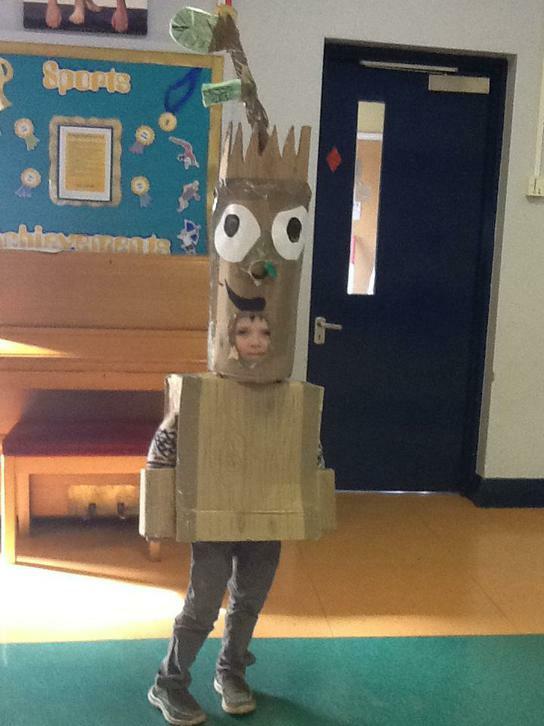 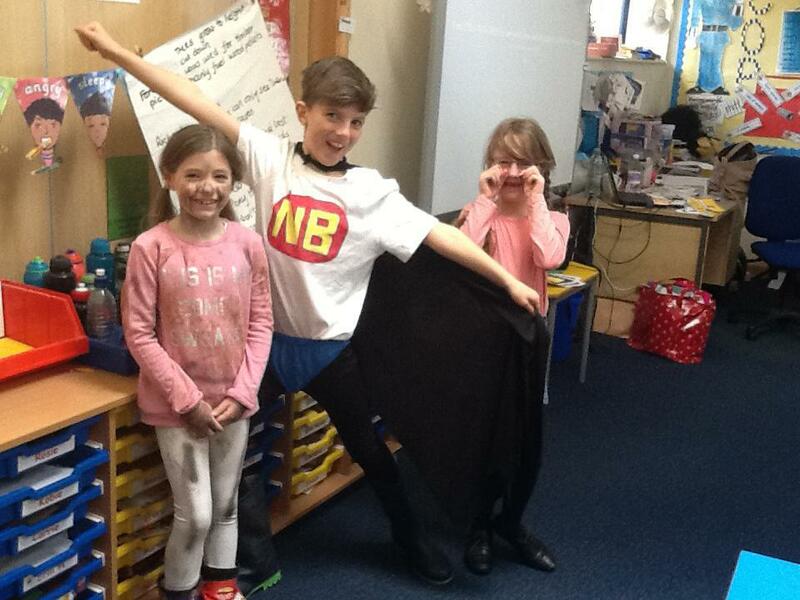 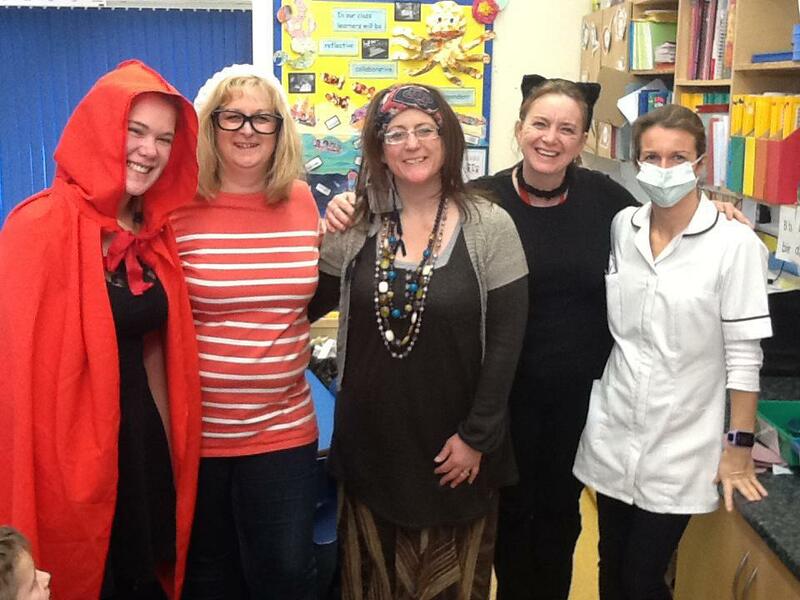 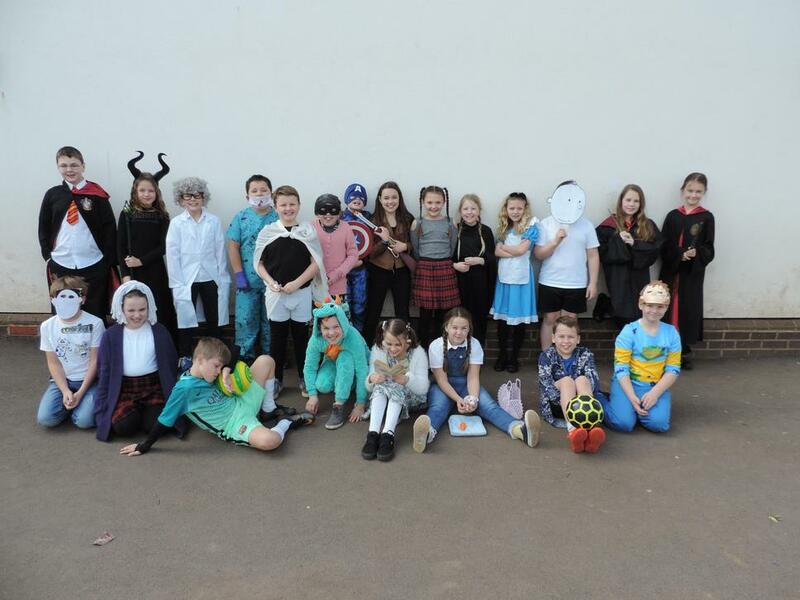 Below are some of the photos from today, as well as the brilliant costumes that the children and staff selected!